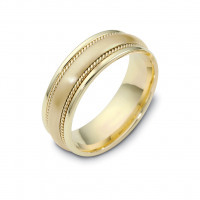 Your wedding rings will be one of the most important purchases you make in your life. 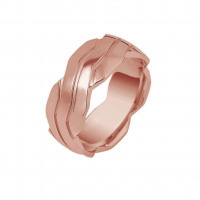 The rings have to be a perfect blending of two personal fashion styles, and be practical and durable enough to wear every day. 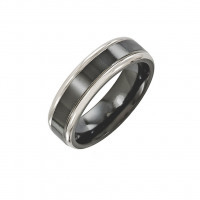 At Timeless Wedding Bands we work hard to keep this in mind and provide unique metal wedding bands that fill these needs. 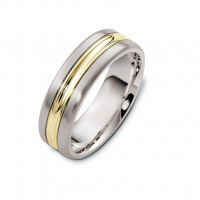 We offer a wide variety of rings in white gold, yellow gold, rose gold, titanium, sterling silver and platinum, even combining metals to create unique two toned rings. 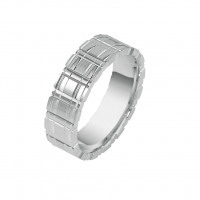 Our wedding bands feature customizable widths to ensure a good fit, and free engraving for easy personalization. 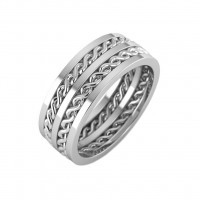 From plain rings to intricately designed works of art, our unique metal wedding bands are unmatched in style, workmanship and originality.